The largest HBCU football game in the country will take place at Legion Field as Alabama A&M takes on Alabama State! Enjoy the game and other events including a parade, concerts and tailgating. 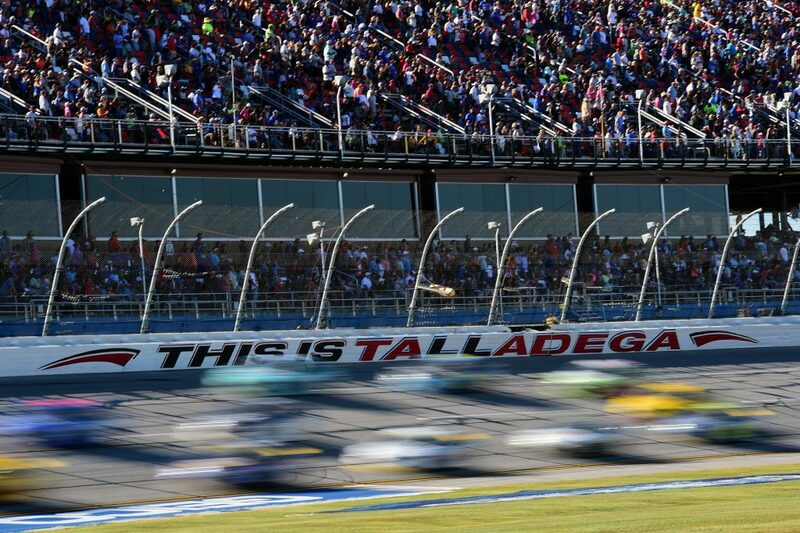 The top names in NASCAR are coming to the fastest track in NASCAR. Experience the thrills of a pack of cars traveling at speeds of more than 200 mph. A full weekend of awesome racing events and fun for the whole family. Looking for a place to get into the Halloween spirit? Birmingham has the haunted houses to get you there. Try one or all three, if you dare. See the spots that make Birmingham go bump in the night. The Birmingham Ghost Walk Tour takes you into the history and haunts that live on these city streets. Book your tours in advance. A comprehensive pumpkin patch with plenty of activities for kids. Enjoy the totally new inflatable park with a Great Jumpin’ Pumpkin, incredible Super Slide, the all new Bungee Run and the new Hay Pyramid for kids! The Petting Zoo, live entertainment and a Halloween Costume Contest are all part of the fun! Prepare for over the top fun during the 27th annual Boo at the Zoo! Watch as the Zoo transforms into a destination of spooky attractions, themed rides and carnival games for 18 nights! Come experience the with inflatables, ghostly Ghoul School, Bat Keeper Chats and so much more! 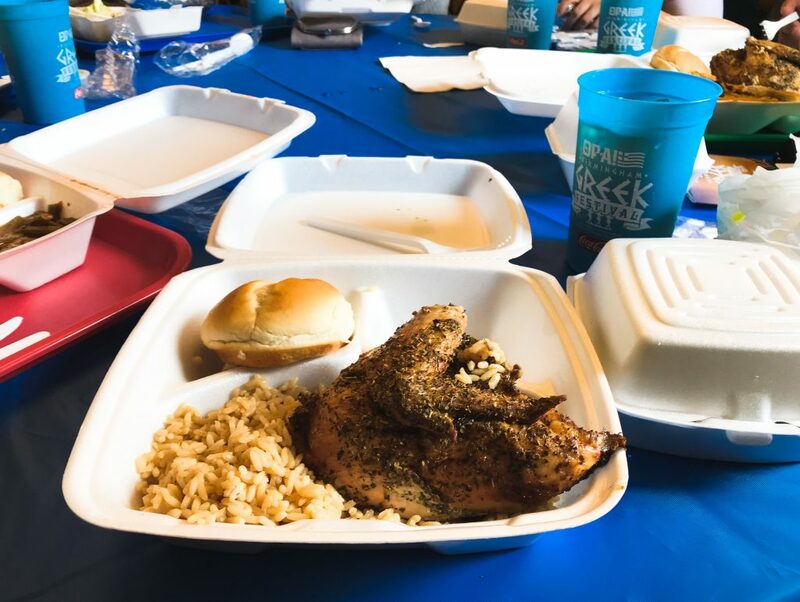 The Birmingham Greek Festival began in 1972 and is one Birmingham’s oldest cultural food festivals and most highly anticipated events. The festival is an act of love of Birmingham’s Greek community going back to 4 generations. Besides delicious Greek cuisine, you’ll enjoy live Greek music, Greek dancing performances, and a warm, spirited atmosphere that embraces everyone as family. The Fair is back in town. Fuel up on corndogs and funnel cake. Exciting attractions & shows. Live Music with all your favorite fair food. Spectacular carnival rides & kiddie rides. Alabama Splash is opening their doors for the inaugural Fall Festival. Fall Festival will include their Amusement Park attractions, games, entertainment and family fun! The Barber Vintage Festival is one of the most highly anticipated motorcycle events in the world. The three-day festival features a fan zone, food and entertainment, Ace Corner, a Century Parade, a swap meet with hundreds of vendors, Wall of Death, Globe of Death and more. 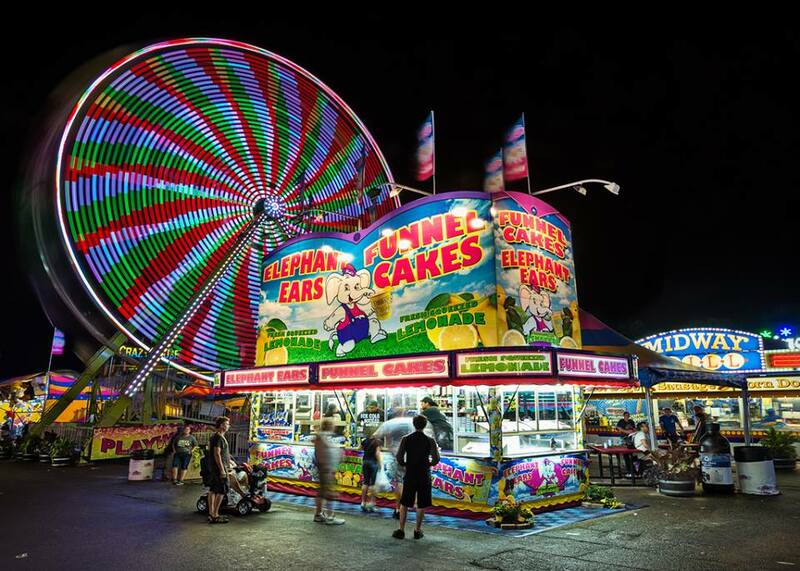 One of the largest festivals in the Southeast, the Alabama Butterbean Festival rounds up country cooks, families, and die-hard fans of butterbeans for a fun-filled weekend including 12-hours of live music, carnival rides, food, petting zoos, pony rides, and more. Shop, sample and share the fun at Birmingham’s favorite event for women! Discover hundreds of boutiques filled with the latest fashions, trendy jewelry, gourmet treats, health and beauty, and so much more. Enjoy fashion shows, top chefs, and celebrity guests. Enjoy cool tunes, craft brews and sweet views with these up-and-coming artists as well as everyone’s favorite cast iron statue, Vulcan. Chill out in Birmingham’s backyard with your lawn chairs and blankets and bring the whole family out to enjoy some of the country’s best new entertainers. Birmingham’s professional hockey team returns. The action is non-stop! With heart pounding music, and contests, what are you waiting for? It’s an experience to remember. Held annually at the Birmingham-Jefferson Convention Complex, Christmas Village Festival is an Alabama tradition with deep roots not only in Alabama hearts, but in the hearts of customers all across the United States. Enjoy an amazing variety of gift ideas- all under one roof!